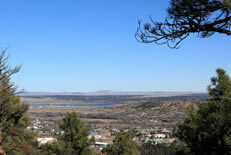 Learn more about what there is to do in Las Vegas, NM. From the Armand Hammer World College, Fort Union Monument, Conchas/McAllister Lakes to the Montezuma Hot SPrings, Museums and Old Town Vegas; there is plenty that awaits your exploration. 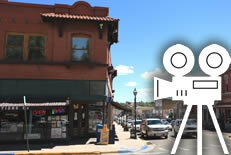 It’s no longer a secret that New Mexico has become a hot bed of the film industry. Learn more about Film shot in Las Vegas and throughout New Mexico, from Easy Rider, Red Dawn to Paul and the A&E TV Series Longmire. You are sure to find more than a few surprises on this list! 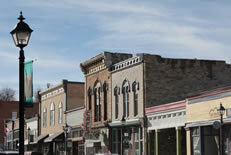 You may be surprised to learn that Las Vegas, NM is home to High Speed Wireless Internet. 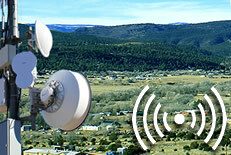 DesertGate Internet provides high speed , wireless internet throughout the San Miguel County. Learn about Local Wireless Hotspots, Local Businesses and more!